Lake Monona is renowned for its sport fishing and views of the State Capitol and Monona Terrace. The “Gold Coast” on Tonyawatha Trail was once the spot for a spectacular hotel that was a destination spot back in the days for those who lived in Madison. 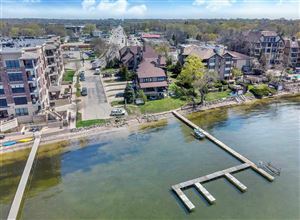 The City of Monona takes up much of the shoreline, but Madison’s Schenk-Atwood and Willy St Neighborhoods also share some of the Lake Monona shoreline. Frank Lloyd Wright’s masterpiece, The Monona Terrace, was finished in 1997 after almost 60 years in the planning process. You can find great family events and even watch Madison’s Ironman Triathlon as well as plan the perfect event. 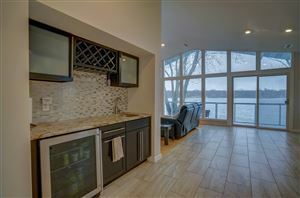 See all Lake Monona Homes For Sale.